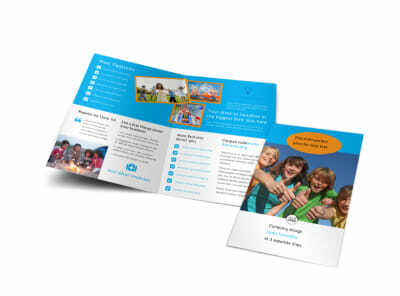 Customize our Summer Camps Brochure Template and more! 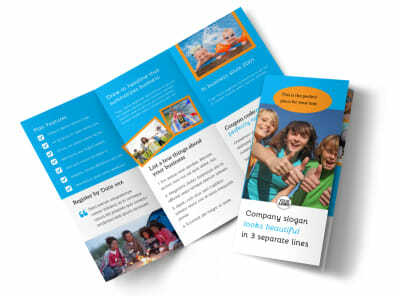 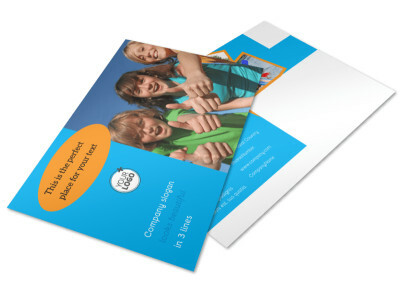 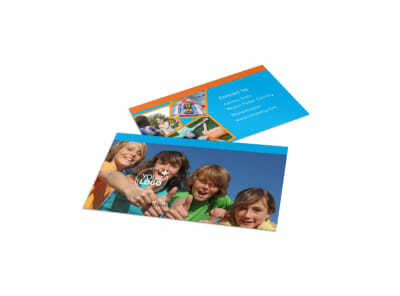 Get campers imaginations spinning with summer camps brochures you make using our templates and editor. 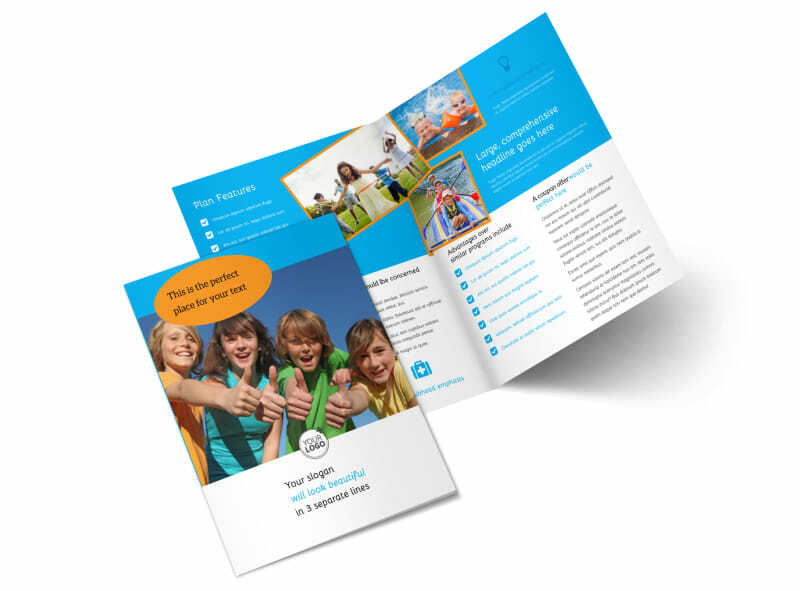 Add details to your brochure to help campers envision what it is like staying at your camp, what they can expect, and any activities that are planned. 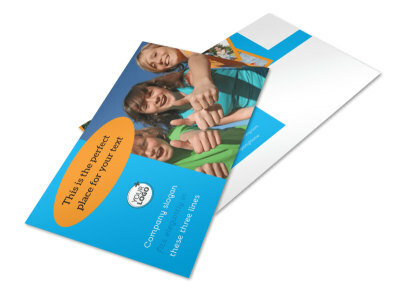 Include high-res photos of previous camp sessions and details about costs and fees. 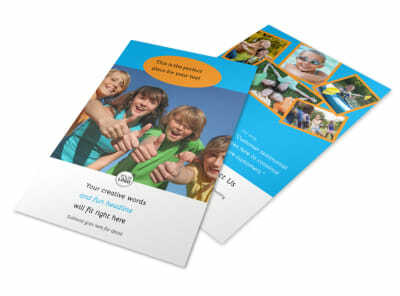 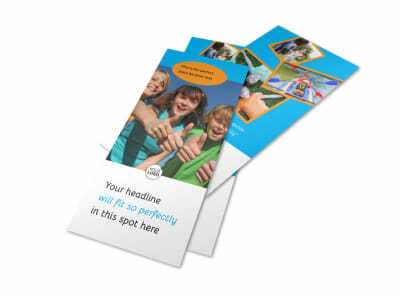 Begin designing your attention-commanding brochures today!